Diablo returned to one of their favourite places to play - Allendale. 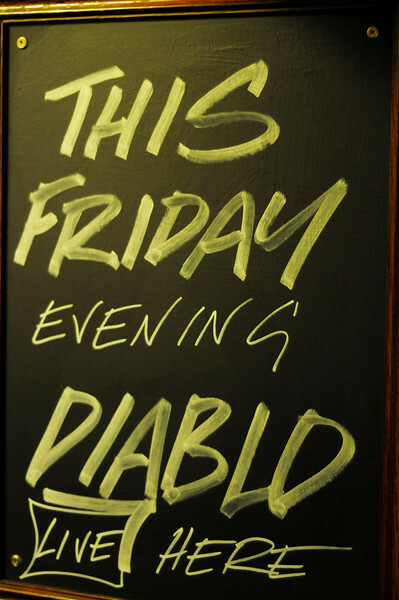 A great crowd turned out at The Allendale Inn on a lovely Friday night to watch the band give a great, energetic and classic Diablo performance. Joined on-stage for a roaring version of Spit Out The Ashes they were joined by Allendale's own Sam Hutchinson, who not only brought some much needed beauty to the band, added gorgeous backing vocals as well.